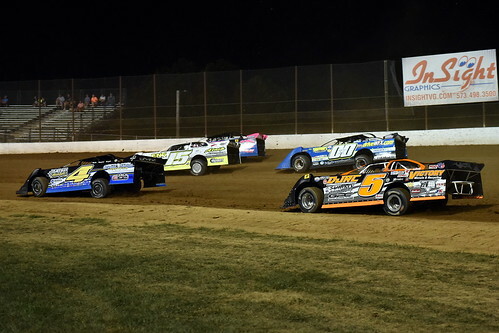 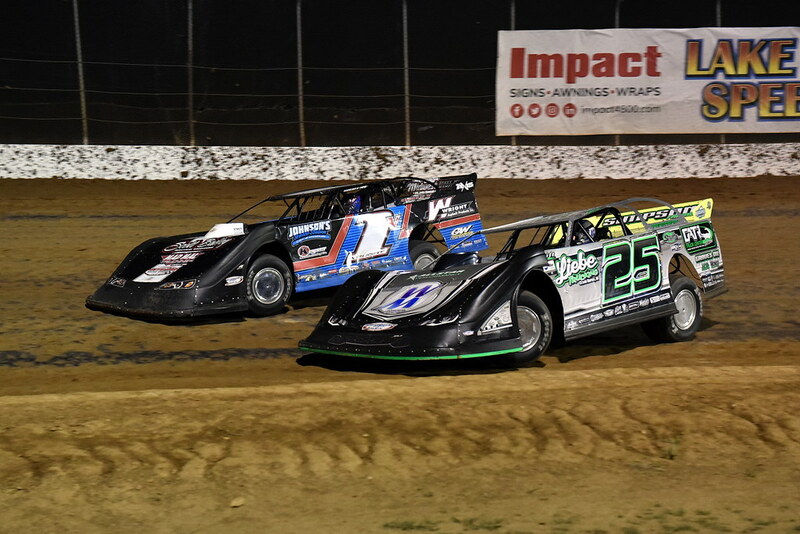 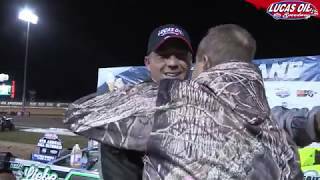 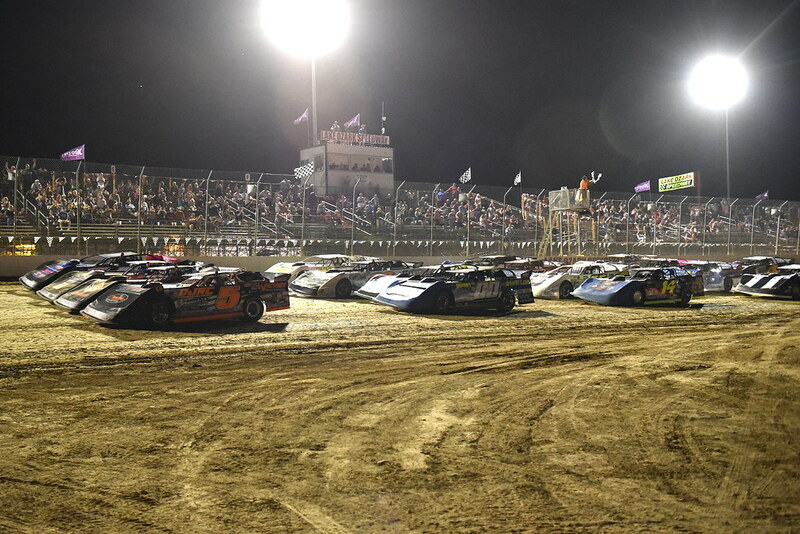 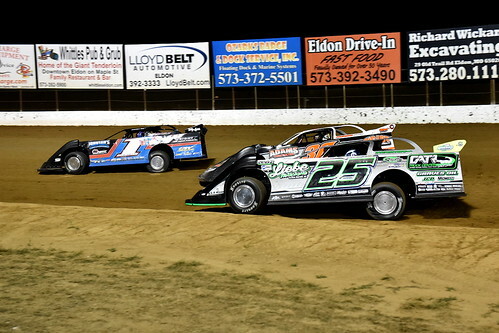 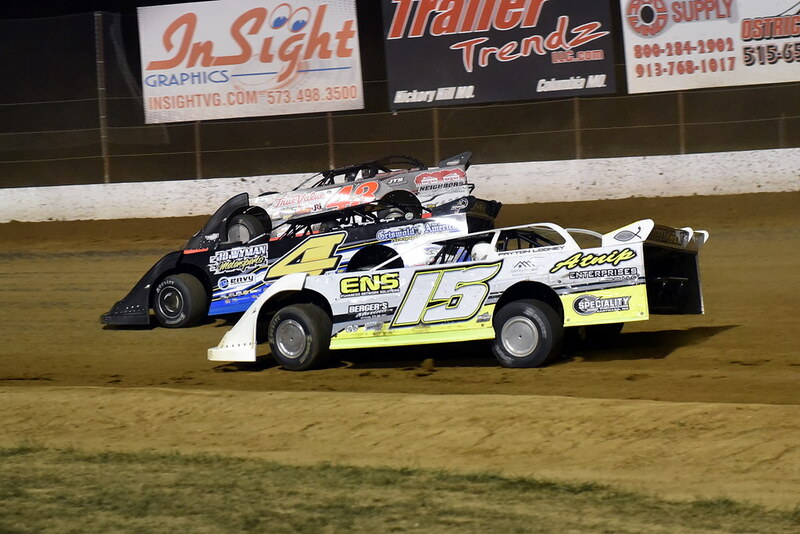 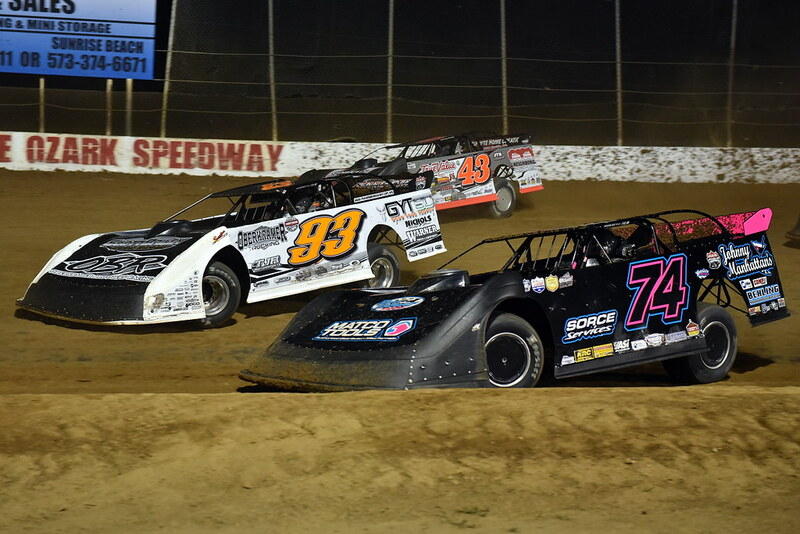 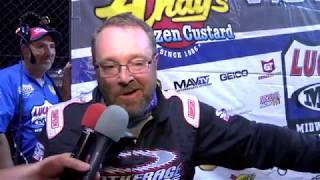 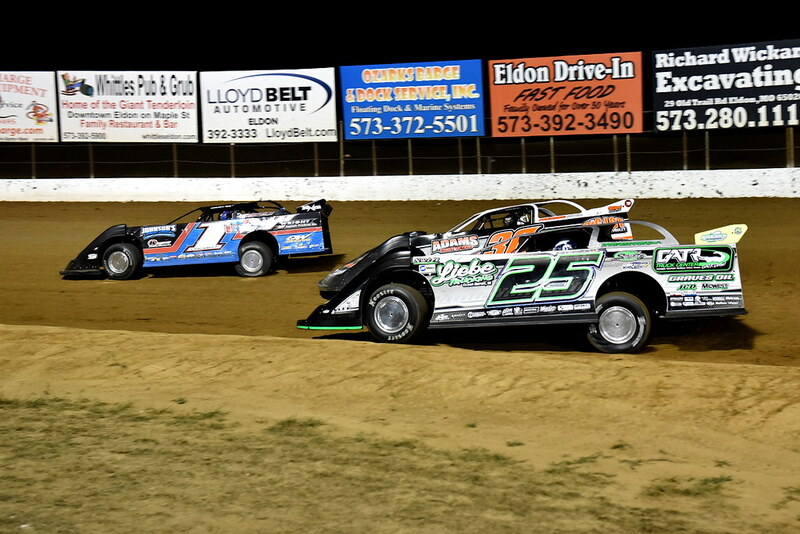 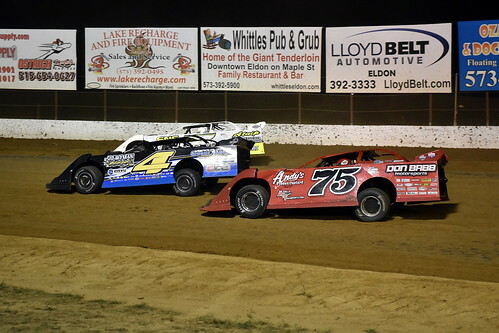 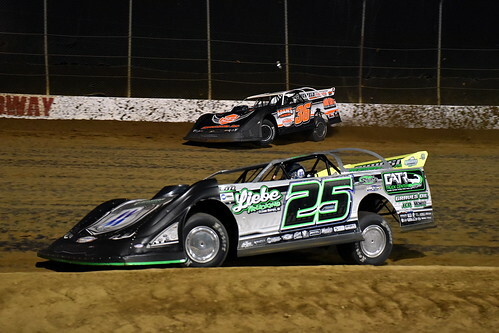 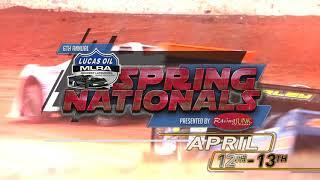 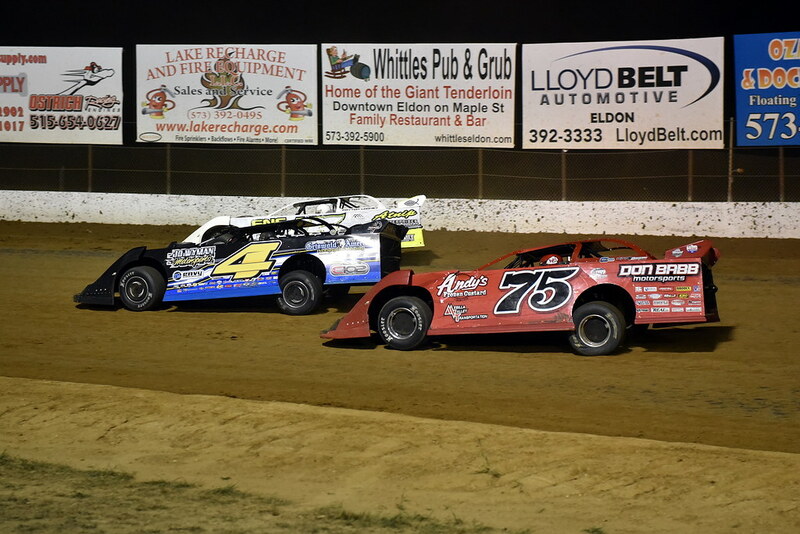 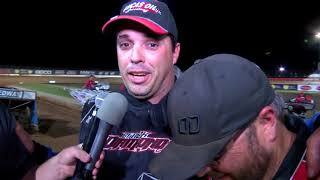 Wheatland, Missouri (April 11, 2019) - Lucas Oil MLRA fans and drivers will have to wait one more week to get their first real taste of MLRA late model racing in 2019. Wheatland, Missouri (April 9, 2019) - For the 31st time in its storied history, the Lucas Oil MLRA Late Model Series will take the green flag this weekend April 12th -13th at Wheatland, Missouri's Lucas Oil Speedway. 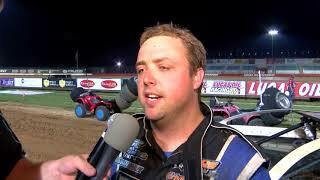 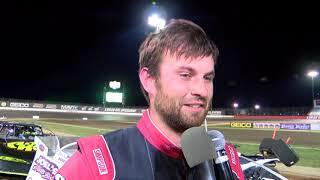 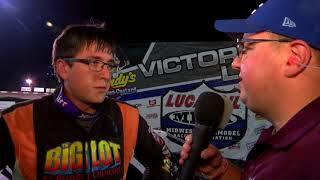 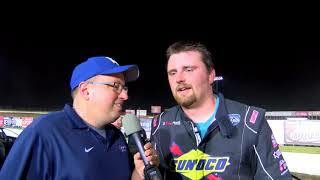 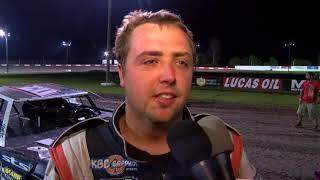 Wheatland, Missouri (April 3, 2019) - With the Lucas Oil MLRA season opener now less than two weeks away, series officials are excited to announce that Joseph Gorby has tossed his hat into the ring with intentions on competing for the Sunoco Race Fuels Rookie of the year.